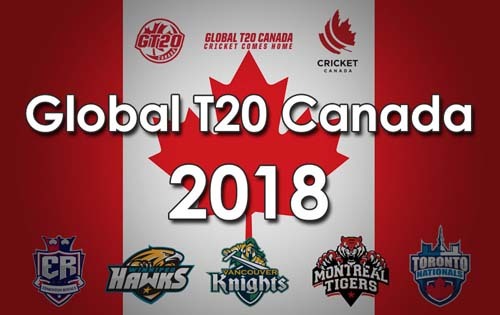 Day 2 of the Global T20 Canada League was a day of the underdogs as it brought with it some unexpected performances. In a way, it is in the greater good of the tournament to keep everyone guessing. Edmonton Royals (Andre Fletcher 68 not out, Luke Ronchi 47) beats Toronto Nationals (Nitish Kumar 55, Kieron Pollard 28, Muhammad Naveed 26 not out; Wayne Parnell 2-24) by 8-wickets. Edmonton Royals won the toss and put Toronto Nationals in to bat first. The heroes of the last match Steven Smith and Anton Devcich failed to repeat their performance. It were contributions from Kieron Pollard (28) and Nitish Kumar (55) which took Toronto to 169 in the 20 overs, a below par score. Wayne Parnell and Mohammad Irfan bowled well picking up two and one wicket respectively. Edmonton Royals made a meal of the target as openers Luke Ronchi and Andre Fletcher had a 71-run partnership. Agha Salman and Farhaan Behardien then finished business, chasing the total with 5 overs remaining. 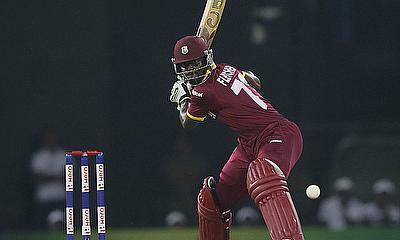 Cricket West Indies B (Nicholas Pooran 58, Brandon King 56; Peter Siddle 2-33, Lasith Malinga 2-33; Sunil Narine 1-15) defeats Montreal Tigers (Sikandar Raza 48, Sunil Narine 28, Moises Henriques 26; Odean McCoy 3-31, Jerimiah Louis 3-42, Khary Pierre 2-20) by 2 wickets. Montreal Tigers got off to a good start with Sunil Narine and Dwayne Smith adding 51 runs for the first wicket in no time. When Moses Henriques (26) and Sikandar Raza (28) were going great guns, it looked as if the Tigers wood reach the 200-run mark. However, a good bowling effort from Khary Pierre and Jeremiah Louis pulled back things to restrict the Tigers to 183. The representative Windies team was playing this match as the underdogs and this was further cemented when Captain Anthony Bramble (0) was dismissed off the first ball by Peter Siddle. Siddle made a comeback after a dismal performance in the last match to end with figures of 3-33-2. Brandon king and Nicholas Pooran slammed half centuries in the middle order as even experienced bowlers like Lasith Malinga and Sunil Narine could not stall the chase. 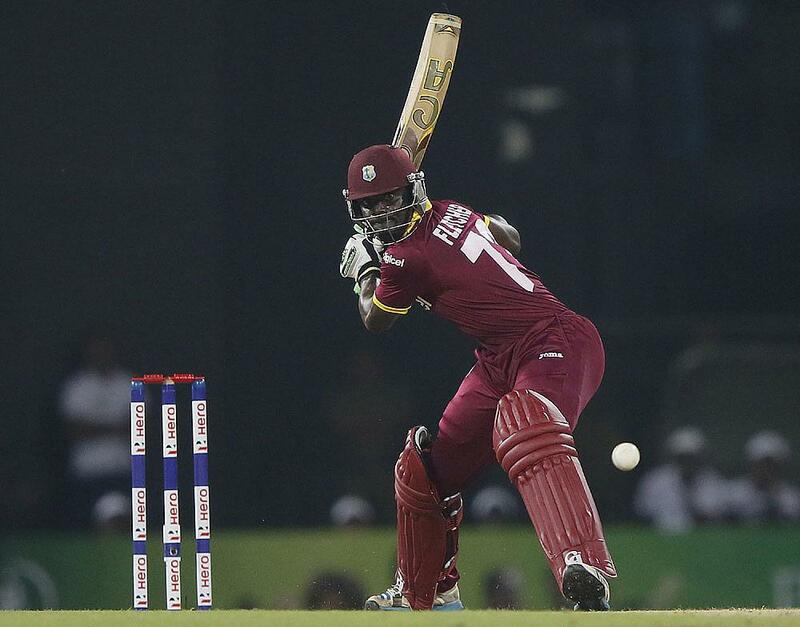 As a result, the Cricket Windies B team won by two wickets in the last over.